Eccentric Nigerian actress, Tonto Dikeh has said that she is now working on getting her tattoos off her body. Her reason? 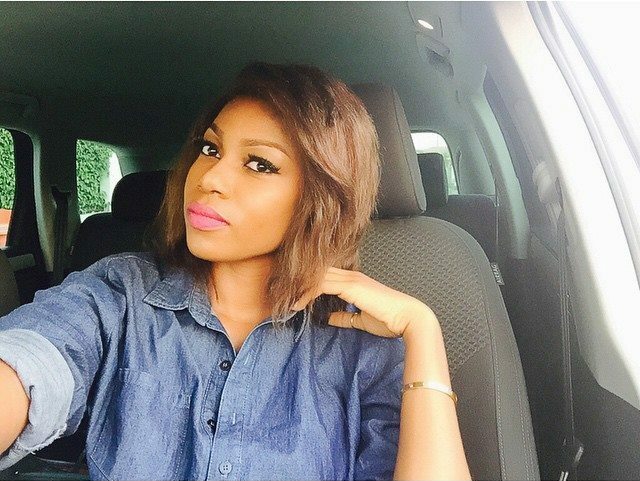 She has repented and as a born-again person, she would need to have a clean body. 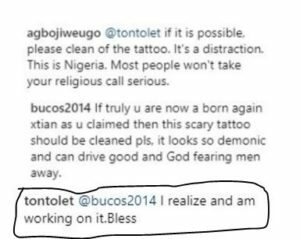 Tonto Dikeh after sharing a photo on Instagram got notified by a fan who told her to get rid of her tattoos which don't speak good of her as a born-again Christian. 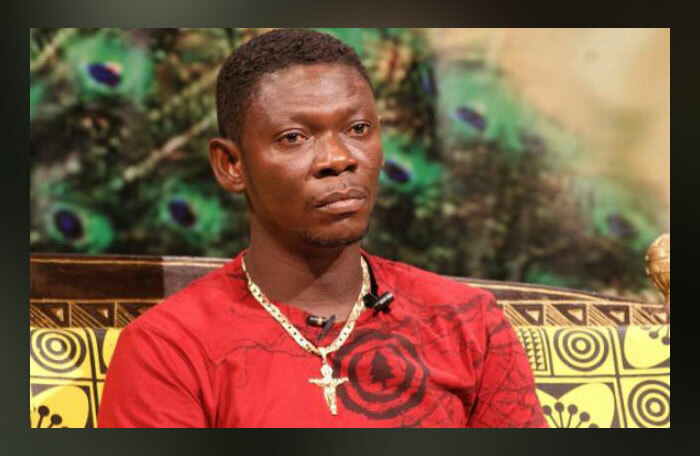 “If truly you are now a born again Christian as you claimed, then this scary tattoo should be cleaned pls, it looks so demonic and can drive good and God fearing men away,” wrote the fan. 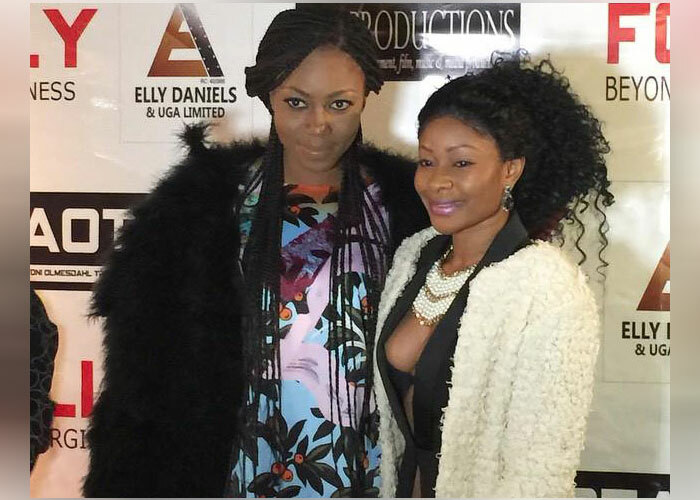 The actress in her response wrote: “I realise and I am working on it". 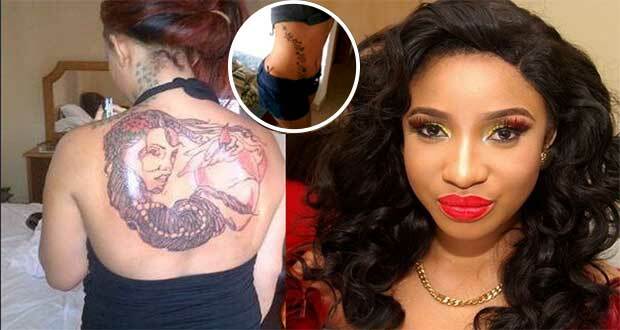 Tonto Dikeh who was abused by her estranged husband, Dr Oladunni Churchill, claims she has 57 tattoos on her body.